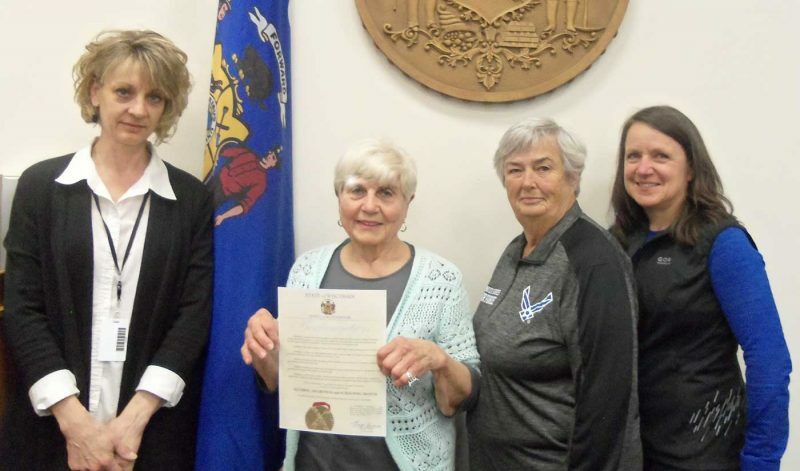 Polish Highlanders will be at the Polish Heritage Days this weekend in Armstrong Creek, Wis.
ARMSTRONG CREEK, Wis. — Armstrong Creek Wisconsin will be celebrating its 28th annual Polish Heritage Days Friday and Saturday. 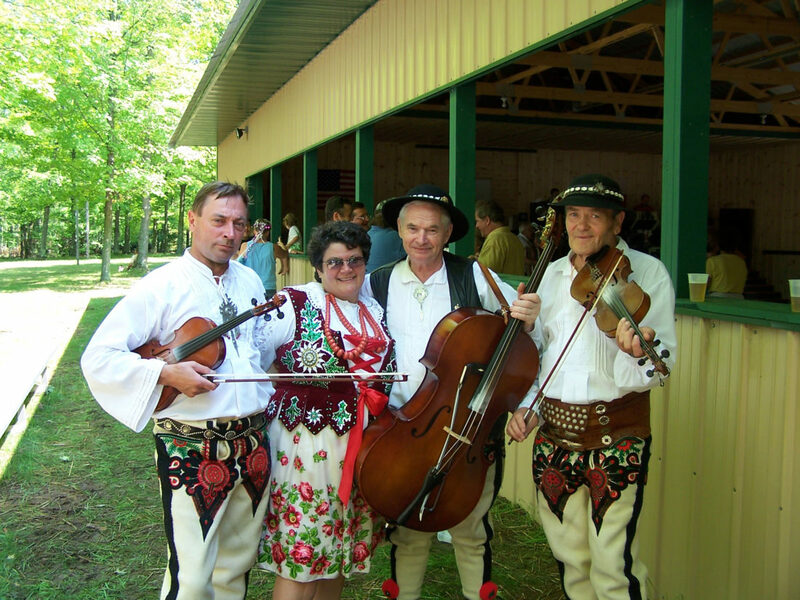 Starting off the event on Friday, you can enjoy dancing to The Cynor Brothers Polka Band from 7 to 11 p.m. Polish food and beverages will be available for sale. Friday night dance admission is $3 with 10 and under free. Saturday starts at 11 a.m. with an authentic Polish Mass at the St. Stanislaus Kostka Catholic Church. Visitors will see ornate polish costumes and hear beautiful polish hymns while attending the mass. After the Mass, at noon, a parade proceeds from the church to the town park where one can enjoy an afternoon of fun. Polka music will fill the park all day, starting off wit Chad Przybylski and the Polka Rhythms from Pulaski, Wis. will play from 1 to 6 p.m. If your feet are still willing, you can dance the night away to The New Generation Polka Band of Pulaski, from 6 to 11 p.m. Throughout the day the park will bustle with activities for the young and old alike, including games for the kids, craft booths, car show and petting zoo. The smell of polish foods will fill the air, making it irresistible for you to sample the foods which will include pierogi, polska kielbasa, kraut, Golabki, Kluski z Kapusta and mouth watering bakery. Saturday Park admission is $5 with 10 and under free. If the last two days haven’t tired you out and you want to enjoy the countryside of Armstrong Creek on foot, the committee will hold a 4k Walk/Run at 8am on Sunday. Registration is at 7:30 a.m. There is a $10 entry fee. If you have questions or wish to have a craft booth, participate in the parade, car show or walk/run please email karamillan@centurytel.net or call 715-336-3299. 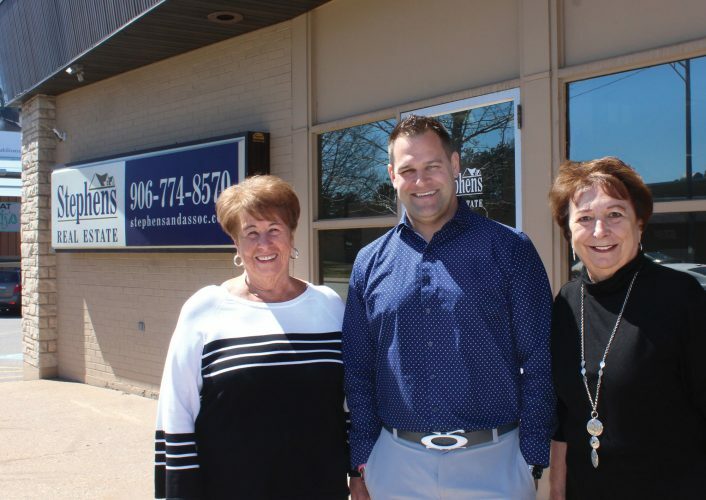 Polish Heritage Days is sponsored by Citizens for Armstrong Creek, Inc., proceeds go to the betterment of the community.